The Rolling Stones are planning a summer summit in London to discuss plans for a 50th anniversary concert later this year. 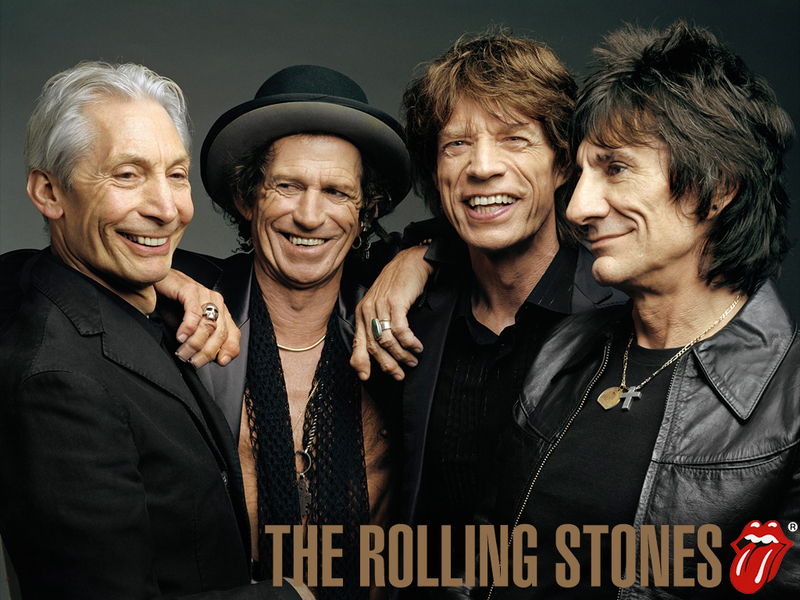 Mick Jagger and his bandmates teamed up for rehearsals in New York in April and now guitarist Keith Richards has confirmed there are more sessions planned for July, reported Daily Star. “It’s all very hush-hush. I’m going over to London for a bit, so I’ll find out more then,” Richards said. The guitarist also hinted that the band may be recording a follow-up to 2005’s ‘A Bigger Bang’. “We’re going to talk about that in July and see. I mean, I’d love to get some tracks down and see what songs we’ve got. And that goes along with part of getting the band back together and getting things moving. So I’d love to cut some tracks,” he said.